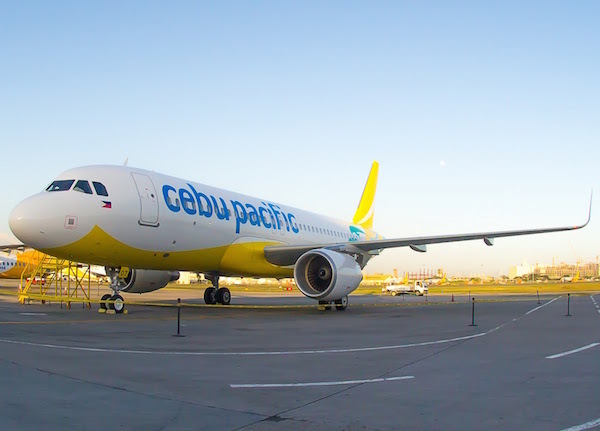 Cebu Pacific, Philippines carrier, reports placing an order with Airbus for seven A321ceo to meet ongoing growth on its domestic and regional network. The latest contract comes on top of an existing order for 32 A321neo. The aircraft will start joining the carrier’s fleet next year. Manila-based Cebu Pacific is one of Asia’s low cost carriers. It operates domestic, regional and long haul services and flies to 60+ destinations in Asia, Australia, the Middle East and the USA. The carrier’s in-service Airbus fleet currently comprises 36 A320s and four A319s flying on domestic and regional services, plus eight widebody A330-300s operating on high capacity regional and long haul routes.